How Polishing rework reduction improves the production efficiency through deployment of DMAIC methodology of Six Sigma? Surat based renowned and one of the Top 10 diamond processing industry is engaged in polishing work of diamond. 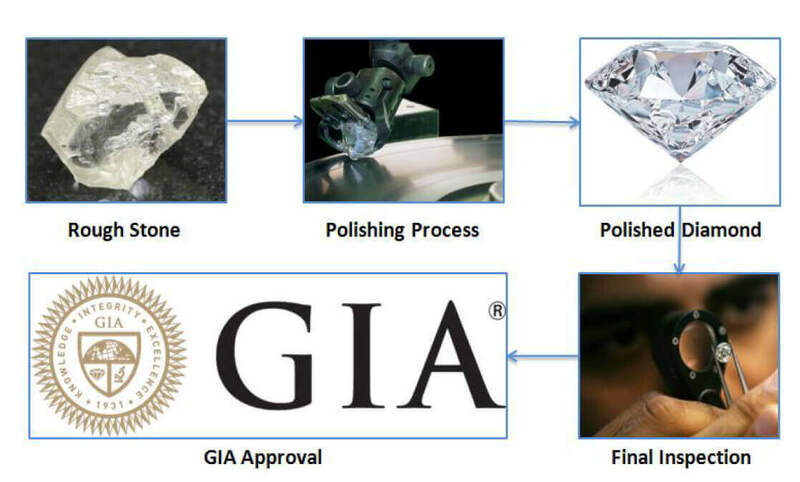 In this company 60% of the processed diamonds are certified by GIA. 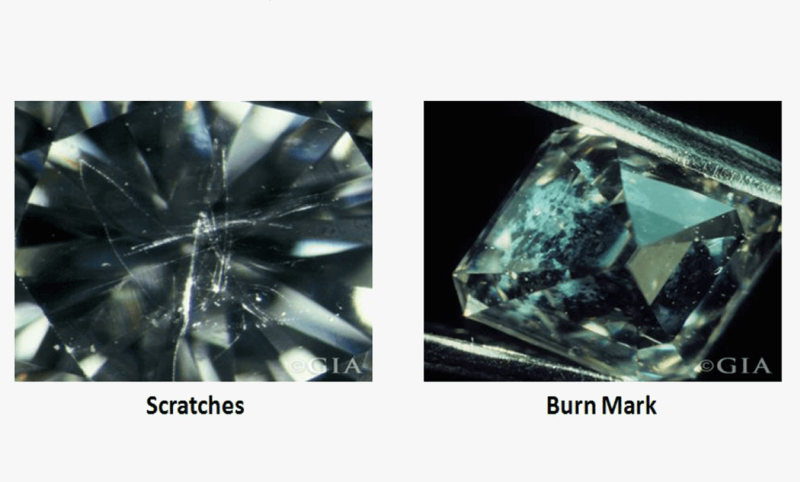 From starting of rough stage the diamond is processed up to final polishing in the company. After final polish final 4C parameters are decided in diamond lab & then it is sent for GIA certification. But during polishing stage the company was facing problem of 300% repairing (i.e. one diamond is processed on an average 3 times) in polishing department. This high repairing causing in high turn around time, less utilization of resources because more resources are used in rework and high processing cost (labour & overhead cost). To reduce such high repairing rework the company has decided to implement DMAIC methodology of Six Sigma. Team is not aware about GIA standard hence training of the same is provided to all members also GIA requirement is displayed in pictorial form. Non-Standard method of using of Scaif (Sharan). So work instruction for scaif changing is made & training provided. Lab microscope is moved at polishing stage. The above benefits solved the problem of high turn around time, effective utilization of resources and less processing cost.